Motivation is the name of the game. When you find what gets you through, it can absolutely change your perspective, desire, and, in some cases, the outcome of whatever you’re striving to achieve. 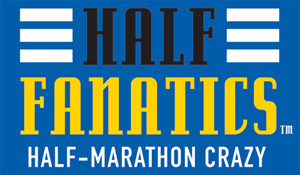 With my second marathon a mere 9 days away (but who’s counting? ), I am trying to muster all the motivation I can find. 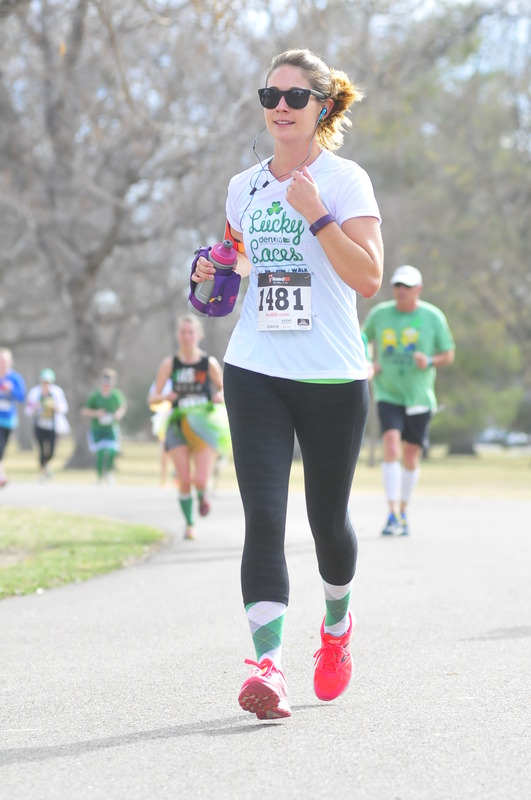 Going into my first marathon I was motivated by the incredible feat, determination, time and training that went into it, and especially the sense of absolute accomplishment upon crossing that finish line. Now that I have done it once, I know I can accomplish it, but I definitely need a little more drive to get me through. At least I do have some pretty spectacular views on the trail near my house. It could be worse. Training this time around definitely felt different. Early in my training I was wearing shoes that were causing pain in my shins (thankfully not shin splints). My legs were achy and tired after my runs, so I immediately switched back to my beloved New Balance 3190s, which are actually discontinued. Thank you Amazon for having one of the last size 8 pairs of 3190s – your company saved the day! After fixing that issue, I also had a few colds that bogged me down this year, and made fitting in the miles significantly harder. My body was definitely telling me to slow down while my training plan was telling me to speed up. Once I got over the hump of October, training began to gradually fall into place. Maybe it’s because the marathon sparkle had worn off having already done one, or maybe my body was annoyed at the idea of doing it again, but it really took until my 20 mile run for everything to feel right. Internally I was beginning to worry when my legs and my breathing weren’t in sync, and hoped that it would come together on race day somehow. What made matters somewhat more challenging was all of the snow we had been getting throughout December, covering my trail with snow, slush, ice, and mud. Training on those surfaces is no picnic, and at this stage in the game I really don’t want to risk injury. Which is why I completed my 18 mile run on a treadmill (I absolutely do not recommend this for anyone, talked about boring…) and thought about quitting at mile 11 of my 14 mile taper run last weekend… I didn’t quit, but it was a major mental struggle. It actually took until my longest training run for everything to feel just right. It looks a lot prettier than it actually was – mud, ice, and slush everywhere. I thought tapering was supposed to be the easy part! Although I have been excited about the prospect of sea level running with 19 miles of Pacific Ocean views and a maximum elevation gain of 100 feet, it was hard to find the motivation I needed to get through this training cycle. 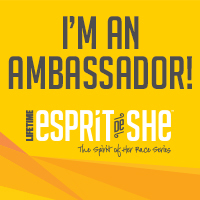 Now with one weekend left of tapering and the race in sight, it’s getting a lot easier to feel the pre-marathon excitement. Not to mention, DISNEYLAND! We are going back to Disney, but this time West Coast style! So what does one do after a marathon in southern California? Obviously you go to Disneyland. This Disney fan has always been a tried and true Disney World supporter, believing its enormity and plethora of parks made it better than it’s California rival. In the back of my mind, however, I have always wanted to go to Disneyland – to see the original, visit Sleeping Beauty’s castle, and get a sense for where it all began. It will be my hubby’s birthday, so I wasn’t sure if he’d actually want to go. Thankfully I got home from work one day last week and he turned to me and said, “You know, it might be fun to go to Disneyland.” Done and done. Tickets are booked and reservations made – to Disneyland we go! Any recommendations for this Disneyland novice (we will just be doing Disneyland Park)? If you had one day in Disneyland, what would you do? 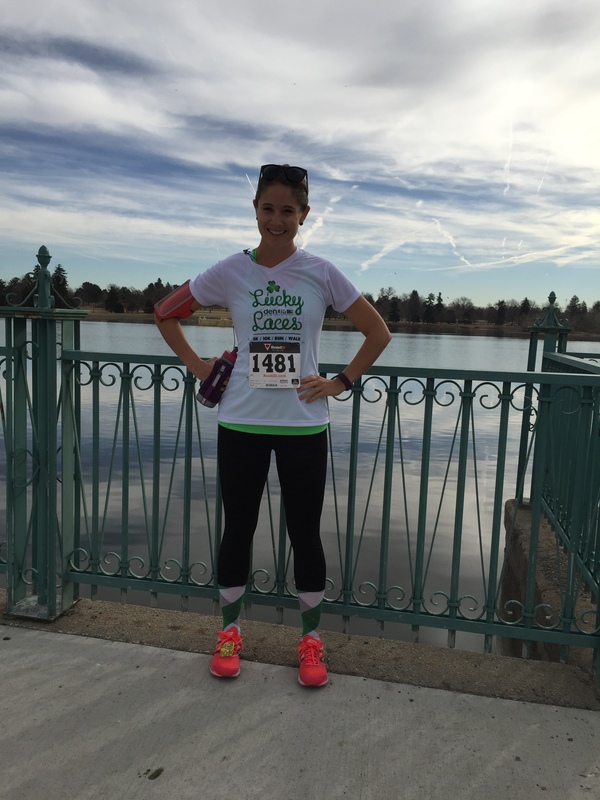 What motivates you to get through marathon training? Has anyone else ever run 18 miles on a treadmill – isn’t it terrible? What is it about a good challenge that makes you work hard, have fun, and become insanely competitive with yourself? All I know is that I love challenges. It seems silly, but they actually can be really motivating. I think some of it has to do with my personality type: I love deadlines, timelines and benchmarks. When I can see myself making progress along the way, it makes the whole process even better. So much satisfaction each time I get a new punch on my punch card! studios (and potentially others, I am not sure) began a 30/40 Challenge. The goal is to complete 30 classes in 40 days, beginning on Monday, April 13th. It’s 17 days in with 23 days to go, and I already have twelve classes completed, with another one scheduled for tomorrow night (I work late tonight, alas)! I really am hooked. I think I figured out how I can finagle 30 classes in exactly 40 days, too, if all goes according to plan. I will be flying out to the DC area on May 21st, with the challenge ending the 22nd, and I am actually planning to attend a class in Georgetown on the 23rd to celebrate! 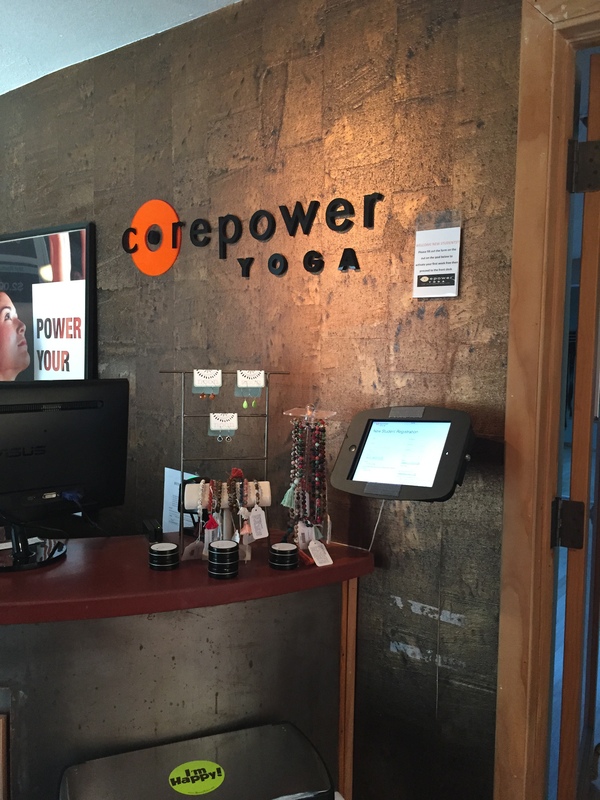 So far I have primarily focused on Core Power 2 hot yoga, which has been good for form and stretching, while simultaneously strengthening, as well as Yoga Sculpt, which has been addicting and amazing for my muscle tone and standard daily circuit training. I would like to try a hot power fusion or 75 minute hot yoga class for the relaxation and form benefits, but haven’t yet committed to one. Soon, I am sure, and definitely during the challenge. Can’t wait to visit CPY in Georgetown! The initial struggle, and probably the reason for not branching out more, is finding the perfect class schedule – I prefer evening classes as I have to be at work at 8am with a 40 minute commute, so morning classes are tough. I found a 5:30pm sculpt class every day at the Broadway studio, which I love. Saturday and Sunday mornings I can go to a 7:30am sculpt class in Cherry Hills Village and be done with my main workout early enough to start my day. Thursdays I meet my girlfriend, Danielle, at the Highlands studio for an incredible CP2 class with Lance, who is phenomenal. It just works, and having the benefit of so many locations to choose from, there’s always something available. 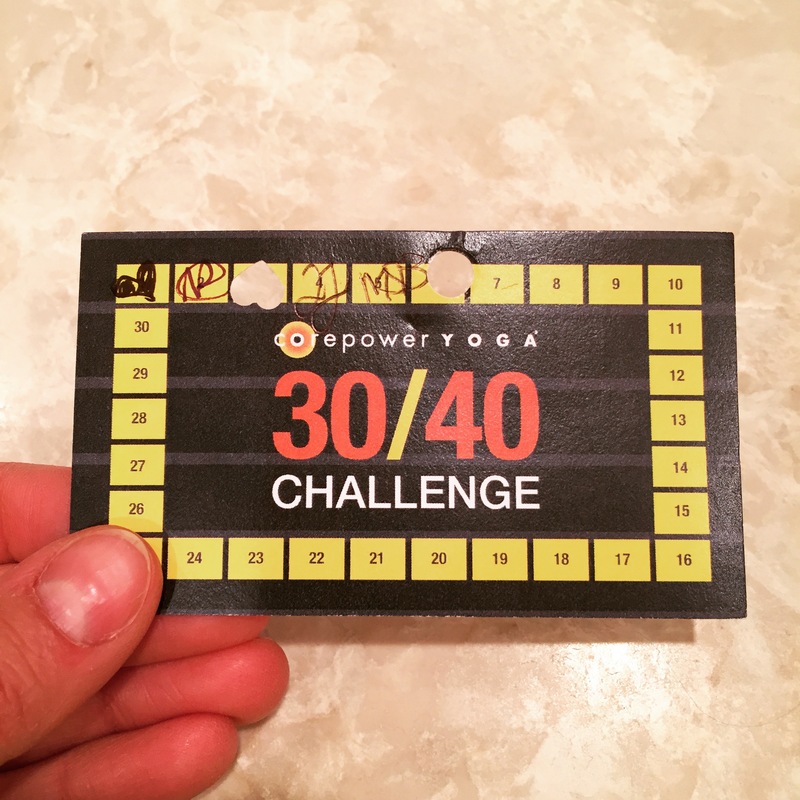 If you’re doing the 30/40 challenge, I think some of the benefit is actually finding what works, what style you prefer, testing out different instructors, and re-energizing and reconnecting with yourself. team, but I am instantly hooked. It’s basically this nation-wide phenomenon following the empowering and invigorating practices of fitness gurus Karena and Katrina. I know, it’s almost too perfect that their names are practically the same. These two women have created a healthy, energizing, fitness-friendly culture with their Beach Babe DVDs, incredibly thorough nutrition plans, infectious positive attitudes, and the idea that now is the time to be as healthy as you can be. Health isn’t just looking great, it’s eating well without deprivation, working out in order to tone and build muscle, and enjoying the body you have. These women are beautiful, inside and out, and they have truly inspired me in more ways than one. 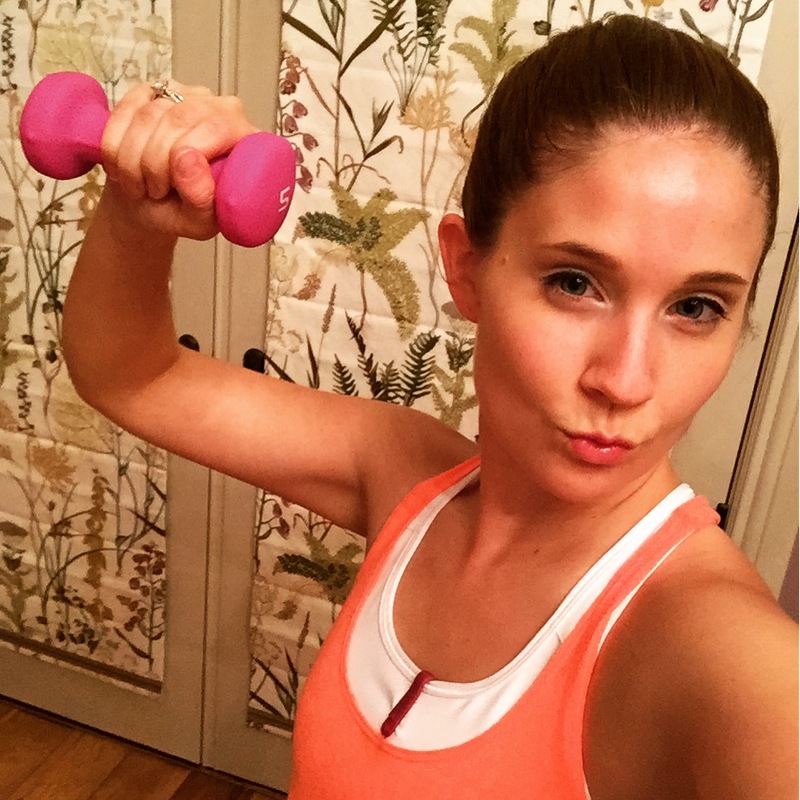 The Hiitty Bitty Bikini workout is no joke! This is the fifth Bikini Series challenge, if I am not mistaken, and it can be whatever you make it. 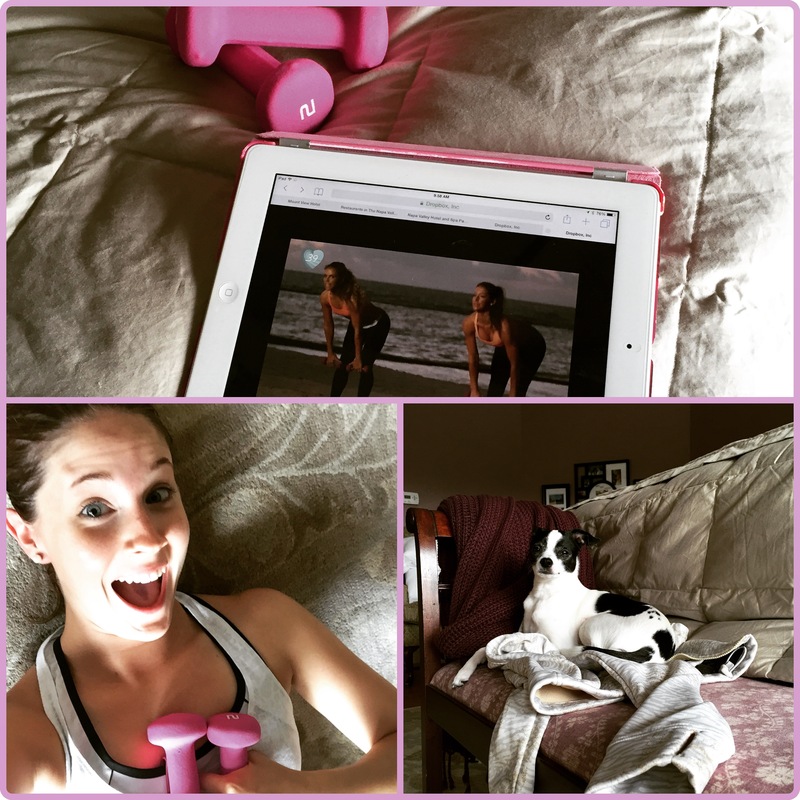 With the Bikini Series bundle, you receive the Beach Babe 3 DVD (ah-mazing), digital downloads, downloadable nutrition plan (with downloadable updates), some fun little goodies (TIU socks, chapsticks, key chain and Perfect Fit protein powder), and weekly schedules, challenges, and workouts. My friend Amy Lacy, previously mentioned from her incredible Lacy Fit classes last summer (she’s about to have a little baby boy, so we may have to put the classes on hold this summer), introduced these women to me. Little did I realize that my girlfriends from back in DC were also participating in the challenge. It’s given me the boost I need to feel inspired and motivated, and it’s surrounded me with an incredible group of women striving for the healthiest version of themselves. These workouts kick booty in the best way possible! I am definitely feeling toned and fierce! Although I haven’t followed the weekly schedules religiously, I have incorporated the routines from Beach Babe 2 and 3 into my weekly workouts, utilized some of the recipes, poured over the details of the nutrition plan (it’s like the food and nutrition Bible for women!! ), and feel all the more healthy for it! I know it’s a gradual transformation, which really makes sense why it is 8 weeks in duration, but the hubs can already tell I look more toned and feel better. He even commented on my abs yesterday – I have abs! And rather than focus on weight loss, I am focusing on muscle tone, tightening my core, and developing a healthier, more sustainable foundation for the future. I still have occasional splurge, I mean, I love my husband’s cocktails on a Friday night, but it’s really about the bigger picture. So with these eight weeks (only 6 to go!) I am focusing on me and lifestyle, long-term improvements. Through TIU, I also came to meet a number of other amazing ladies in the Denver metro area also participating in the program. This past weekend we went on a hike on Green Mountain in Lakewood, on a perfect morning, and shared our experiences, highs and lows, and insight about the Bikini Series. 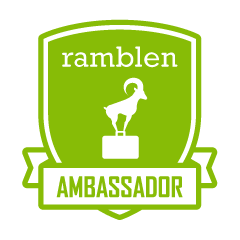 It’s such a great opportunity to find folks who can share in and appreciate your journey. Regardless of the reasons why we are participating, we’re in it together! 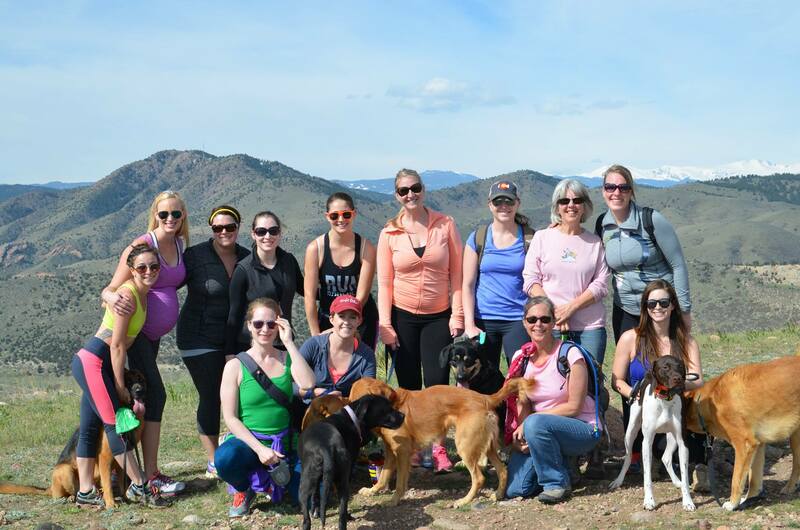 The Denver area TIU ladies and their puppies! 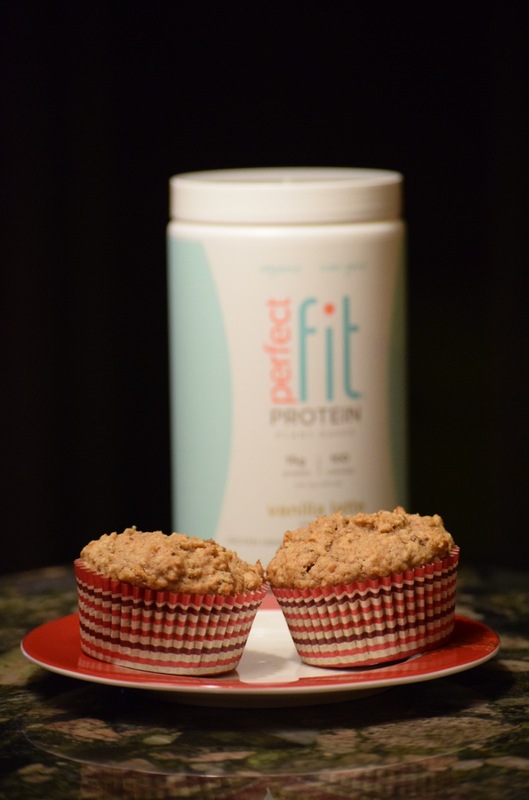 So I suppose I am where these two challenges meet, and I love the results and how the workouts and lifestyles balance and complement one another. I am determined this bikini season to feel my absolute best. The hubs and I do have a birthday trip to Napa planned, so I want to look and feel great, and carry this new me proudly into the future! Who else is totally hooked by Tone It Up? Aren’t Karena and Katrina the cutest things ever? Don’t you just love when your hubby notices when you’re looking better? I was never one of those folks who really understood why people liked yoga so much. Because I am type A, and according to my MBTI assessment I have a preference for Sensing and Judging, I like things to be effective and efficient, including my workouts. Time is something that means a lot to me, and I don’t want to feel like I have wasted time. I do spend time stretching, but I couldn’t fathom doing so for an hour. However, I live in one of the more yogi states in the country (I actually looked this up – there are 0.8943 yoga studios per every 10,000 people in Colorado), so I knew I would eventually give yoga a good ol’ college try (ironically I didn’t do it in college…). I also did realize it is more than just stretching, it’s strengthening, and this has been something I have wanted to work on in 2015. Time to get my Core Power Yoga on! 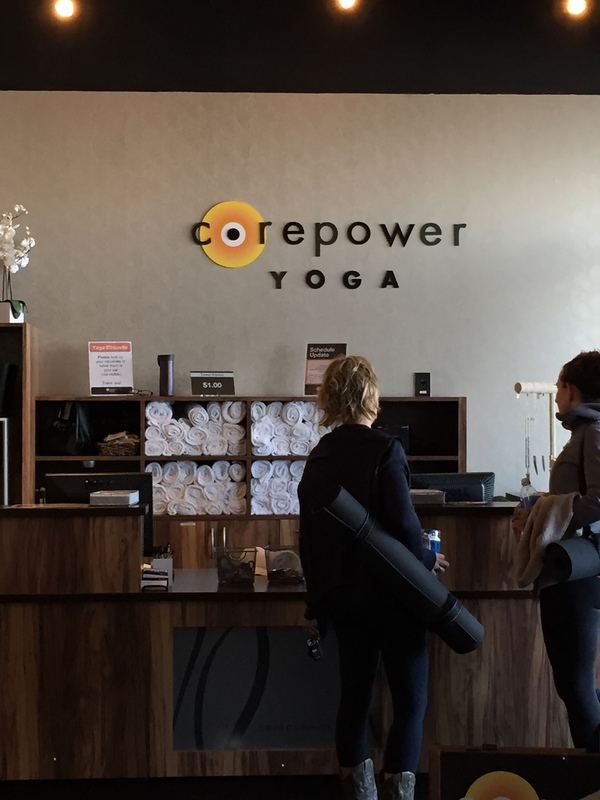 So last Sunday, I went to my first actual Core Power Yoga class. I did Yoga on the Rocks last August, which is an unreal experience, hosted by Core Power Yoga (CPY), but this class was different. My wonderful friend, Danielle, is getting married in October and I am honored to be a part of her big day. She had been raving about this amazing yoga sculpt class, which combines yoga, calisthenics, core and cardio in one intense 60 minute session. 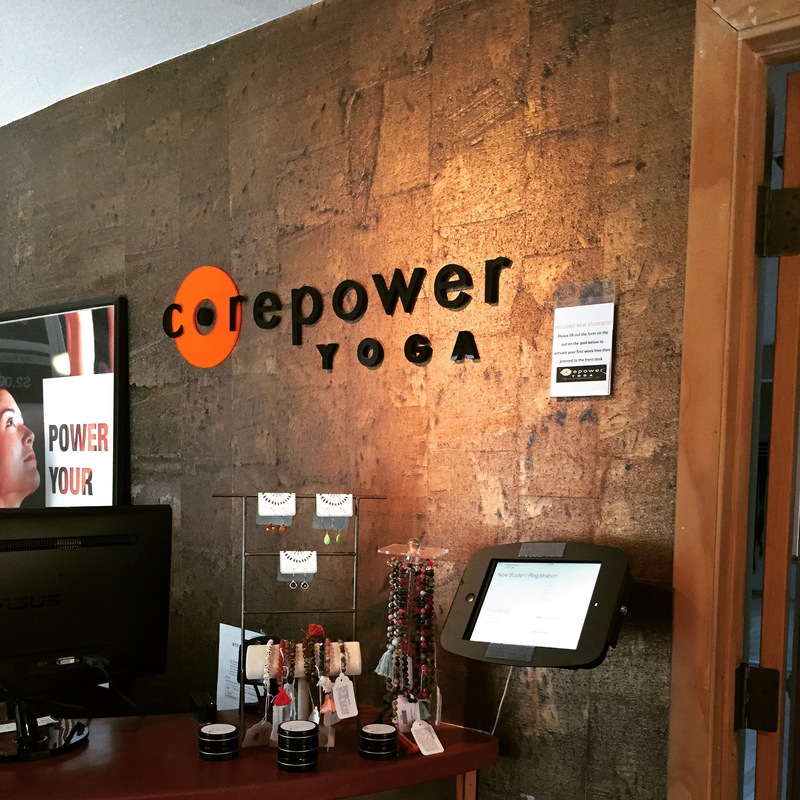 I joined her at Core Power Yoga in the Lower Highlands area of Denver. This studio is the flagship in the Denver area, with company offices aboeve the studio, and a really professional atmosphere. This class did not disappoint. The instructor, Cori, was good at keeping us moving and maintaining the intensity throughout the class. Many of the moves focus on sun salutations, isometric holds, and the utilization of weights, blocks and your own body with the intent to tone and sculpt muscle. Boy was it effective! I exhibited all the signs of a good workout the next day, and couldn’t wait to try more. One of the great incentives of CPY is that all new students get a week free. Now I don’t know about you, but I love free. It could be just about anything, I love it when it’s free! After signing up for my free membership that day, I decided to make the most of it. After work on Monday I tried the Highlands studio for a Core Power 1 class, so I could work on form and the general movement of yoga. This studio was much smaller, but felt really homey with a great neighborhood presence. I am not a complete novice, having practiced at home intermittently with videos OnDemand, and having participated in Yoga on the Rocks, but the actual classes were still very new. This session was really helpful (oh hey there Chaturanga, I got you now). The next day I went back to the Highlands studio for Core Power 2 (CP2). This class was definitely more advanced, not to mention heated. The pace was much quicker, so I did my best to keep up and absorb the adjustments from the instructor. Crow and I still aren’t good friends, but I will keep working on it! I realized I had not sweat that much in my life before, and being from the south this is very hard for me to admit. Typically I “glisten and glow,” but not this time – I just plain perspired profusely. It still didn’t quite give me the same sensation as the yoga sculpt class, though, which I later came to realize could just be the instructor and the flow of the class sometimes. Thursday I returned to the LoHi studio for another CP2 class, which was significantly more of a workout. I was able to more easily flow with the routine, and definitely could tell my breath was more closely aligned. It was just the right intensity, and yet again, a decent amount of sweat to feel like I worked for it. Emilie, the instructor, moved us quickly, but ensured we had time in the movement to make adjustments and deepen the stretch or hold. I joined Danielle again for this class, and although she strongly prefers yoga sculpt, she, too, thought it was a meaningful workout and good class. I loved the Cherry Hills Studio – it was a great size and an awesome class! Finally, Saturday morning presented the last opportunity for my free classes. I was going on a hike later that morning, so I went early to the Cherry Hills studio for another yoga sculpt class at 7:30am. This one was even more intense than the Sunday prior (I can still feel it today – good pain!). It was fantastic, and the instructor, Stephanie, was phenomenal. She made a lot of corrections throughout the class, thankfully, and really kept us going. We almost didn’t have time for savasana because she worked us so hard. I made sure to use 5 pound weights whenever possible to increase the intensity level. Do you think Rocco would learn to do this with me? After all of this, as I am sure CPY hopes, I am hooked! It’s such a great combination of classes, with varying levels and constantly changing routines. Another huge bonus is that you can go to any studio with your membership. When I go back to Maryland in May, I could go to the Bethesda studio. With so many studios around the Denver area, I have a world of options for post-work and weekend classes, all within a reasonable distance. I will be checking out the Broadway studio this evening for another sculpt class. I can definitely see incorporating this into my routine between running, Zumba, and at home workouts! How late am I to the yogi trend? What type of yoga class do you prefer – hot, vinyasa flow, toning/power, etc? Have you tried CPY – do you like it?